What's in a Name? Sexism. Chauvinism. Discrimination. An Italian Facebook group dedicated to discovering street and place names in Italy which honor women has expanded its search to the entire globe. The number of streets named for women is discouragingly out of proportion, but this group is making an heroic (or, perhaps, heroine-ic) effort to change that. 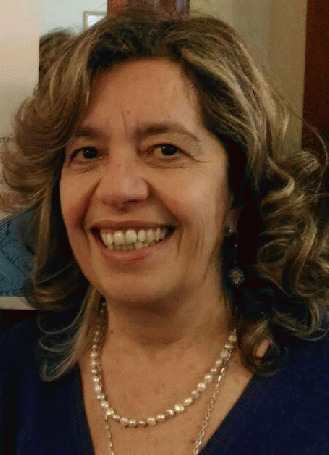 Toponomastica Femminile member Daniela Domenici, is an educator, author of ten books, an Italian/English translator, and grandmother living in Tuscany, Italy, near Florence. 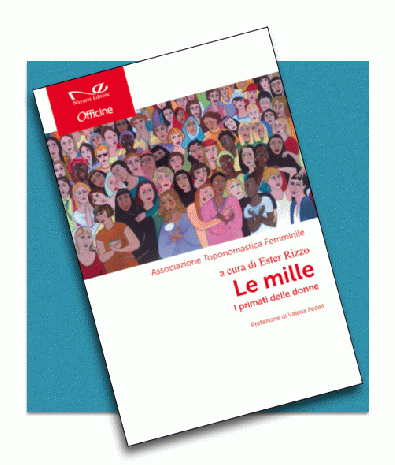 Her group has also researched women who were "firsts" and have collected one thousand of them in a book, "Le mille. I primati delle donne" ("The Thousands. The Records of the Women.") Daniela is one of the primary co-authors. She graciously agreed to be interviewed by OpEdNews. Meryl Ann Butler: Thank you for visiting with us, Daniela. You belong to a fascinating group, Toponomastica Femminile. Can you tell us what it is and how it began? the place-names of a region or language or especially the etymological study of them. 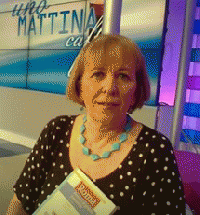 Daniela Domenici: Toponomastica Femminile, to which I am happy and honored to belong since its beginning, is a group which was born in January 2012 on Facebook, an idea of Maria Pia Ercolini, a teacher living in Rome. Maria Pia wanted to find how many streets, gardens and squares are named for women in every small and big town of Italy. We have checked and listed them and have discovered that they are very few. In these years more and more people, women and men, all over the world, have joined our search and the results are, unfortunately, very similar in every other country. That's why our group, headed by Maria Pia, puts continuous pressure on every local town government in order to entitle streets, squares, gardens and urban places in a broad sense to women to flll the gap, to compensate the sexism which characterizes the current situation. MAB: Of course I am not surprised that women are not very well represented in street and place names. I bet you have some interesting stories, though, about some of the ones you have found. Can you share a couple with us? DD: Great, groundbreaking women who are completely absent in the names of Italian streets, squares and parks are so many that it is really difficult to choose a couple of them to share with you. View All 56 Articles in "Feminine Rising"
View All 19 Articles in "HERstory"